September | 2011 | "I've got a new invention. It's a revolving bowl for tired goldfish." Debt levels in a number of economies of the European Union (GIIPS) continue to alarm the global markets—requiring European Union intervention to avert default. 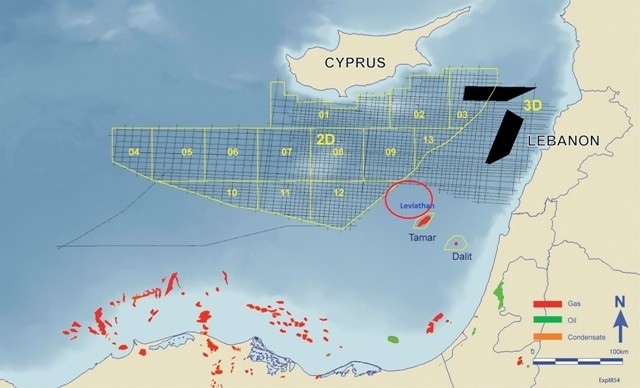 As concerns about fiscal sustainability and the oncoming financial turbulence approach, the Republic of Cyprus has announced that it has broken ground on its natural gas reserves. 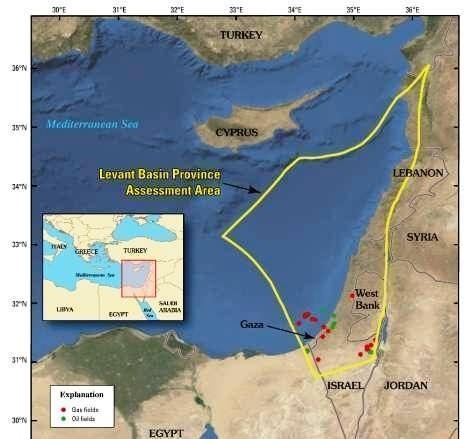 Large tracts of liquefied natural gas dicovered under the seabed between Greek Cyprus and Israel prompted the governments to file an “agreement on the delimitations of the exclusive economic zone” between the two countries. Setting the maritime borders and the respective rights to explore natural resources within them by a median line. The two countries and their main corporate partners, Noble Energy (Houston, TX) and Israel’s Delek Group, are in well-advanced consultations to jointly access energy reserves. 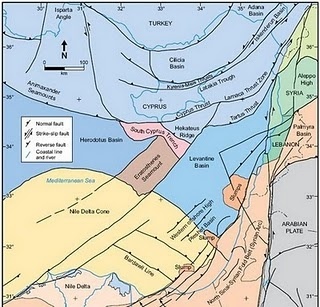 Today, september 21st 2011, The Cyprus “Aphrodite” gas field with estimated 10 trillion cubic feet (tcf) of gas reserves, is being explored, and a regasification terminal is already being constructed. The European Commission will lead negotiations on behalf of a EU proposed pipeline, which is part of a planned effort with Azerbaijan and Turkmenistan to bring natural gas from the world’s fourth-largest reserves across the Caspian Sea to Europe. The deal is designed to reduce EU dependence on Russian gas imports.